Digital Leeb Hardness Tester TIME®5310_BEIJING TIME HIGH TECHNOLOGY Ltd.
TIME5310 is an advanced digital Leeb hardness tester developed with advanced micro electronic technology. 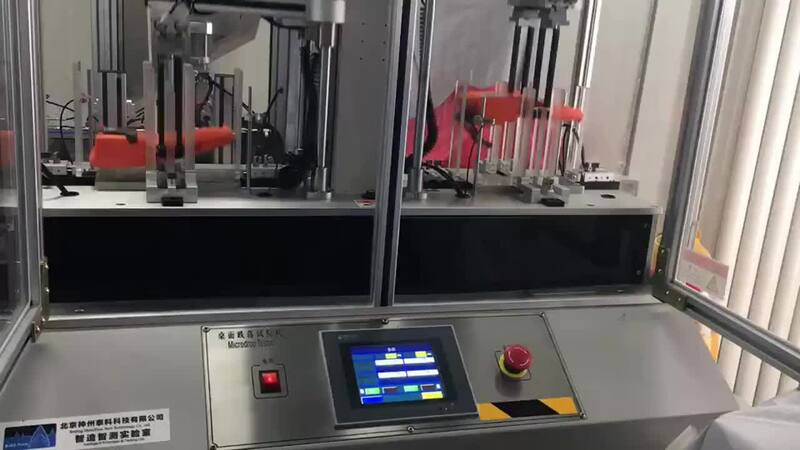 It is loaded with all the features for metal hardness testing, such as probe auto recognition, large memory, USB output, removable printer, software, etc. The improved display makes it is much easier to read the values. TIME5310 digital hardness meter is a must have for testing in the field or in the lab. By the way, there are newly designed probes for this hardness meter now. ● 7 types of optional impact devices, with auto recognition. Universal standard impact device D included.